From classic barrel aged dry reds to lighter, fruitier styles, our selection has something for everyone! This classic barrel aged dry red has notes of cherry and vanilla, with a brisk peppery finish. 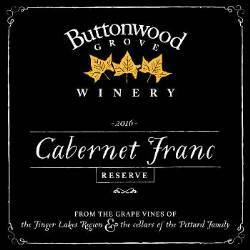 Hand crafted from our estate vineyards, this old-world style dry red has subtle aromas of suede and black cherry. STAFF FAVORITE! 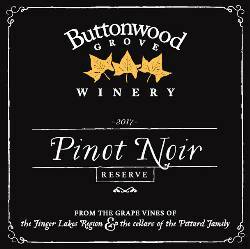 100% Estate Grown and Produced from our Big Hollow Vineyard, full bodied and bursting with cherry flavor! CURRENTLY AVAILABLE TO WINE CLUB MEMBERS ONLY. Two years of barrel aging - a true reserve! Limited production - only 49 cases produced. CURRENTLY AVAILABLE TO WINE CLUB MEMBERS ONLY. Fruit forward with a dry finish, this red blend is one of our most popular wines. Our semi-dry red blend is fruit forward with a clean finish - perfect for parties and picnics!